So I started doing roll call. Yep, just like they do at school. 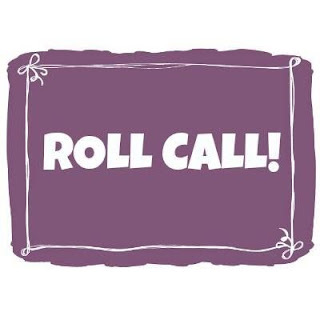 I call out "Roll call! ", everyone settles down and waits quietly until their names are called. - A child, who is sitting next to Timothy at that moment, calls out, "Here!" in a baby voice. They all love this part haha. If you're a large family, how do you make sure everyone is in the car before you leave?